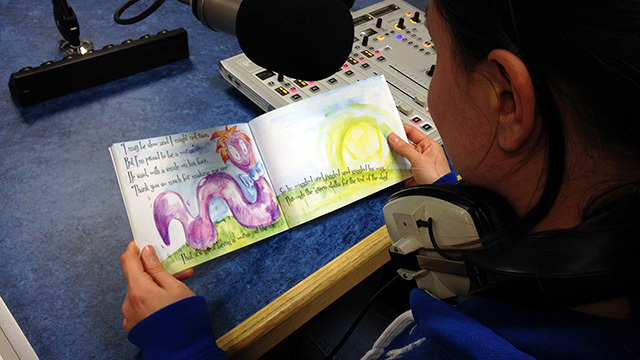 Enjoying listening to the The Wiggly Jiggly Worm, as read by the author Cassandra Kelvin. Running time 4 minutes. Please allow up to 24 hours for your download to be available upon purchase.